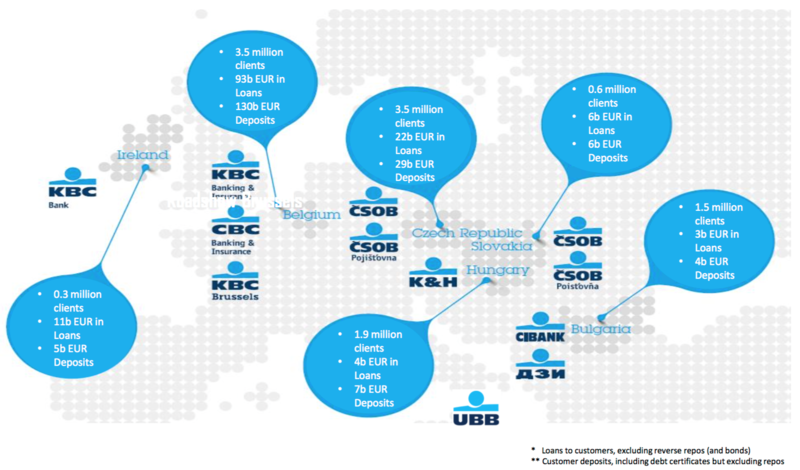 Belgium-based banking group KBC is undergoing a major technology modernisation enterprise wide, with Temenos as the main tech supplier. Temenos is already supplying its flagship T24 core banking system to KBC in Ireland and says the two parties have built “a good relationship”. The banking group is on a “progressive renovation” journey of its international operations and is working with Temenos to roll out the new core banking platform across multiple geographies. As part of its group strategy, KBC will set up an open architecture IT package as core banking system for its international markets unit. It will also create a common competency centre, BE@T.
There will be one centrally managed infrastructure and all countries will gradually migrate to the agreed target architecture. However, dedicated programmes will be run by the country managers. All T24 modules will be upgraded at least every three years – the bank will apply the “stay together” (enabling sharing) and “stay current” (latest developments) approach. There will be no internal T24 development or customisations of the core system’s modules, unless agreed by the bank’s design board. Also, KBC says it aims to improve the applications it offers its clients – a one-stop-shop offering – via co-creation/partnerships with fintechs and other value chain players.